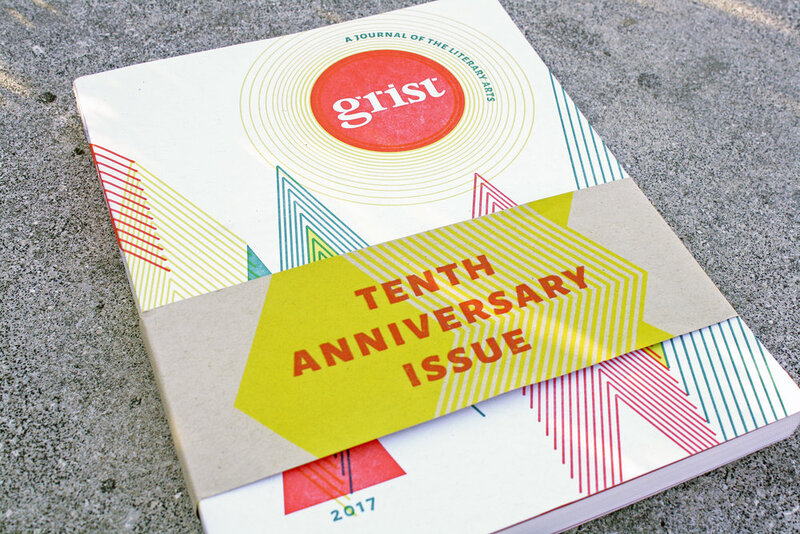 As editor-in-chief of the 2017 issue of Grist: A Journal of the Literary Arts, the national literary journal published annually by the University of Tennessee Department of English, I led a team of 41 graduate students to produce a 288-page, tenth-anniversary issue of poetry, prose, and art, including work by a Pulitzer Prize winner and two National Book Award finalists. Our full redesign (by the excellent Elysia Mann) featured new dimensions and layout, full-color art, and a letterpress-printed cover. Supported by a grant from the Tennessee Arts Commission, our “Tennessee Ekphrasis Project” commissioned work by some of Tennessee’s most distinguished writers in response to artwork by visual artists living in their local communities and showcased it at an exhibition in Knoxville. The issue won the Parnassus Award for Significant Editorial Achievement from the Council of Editors of Learned Journals. While literary journals are my first love as an editor, I also have extensive professional experience editing scholarly journals, popular magazines, and books. As features editor at Travel + Leisure Southeast Asia in Bangkok, I conceptualized monthly themes, commissioned writers and photographers, and managed deadlines. As Davis Editorial Fellow at UT, I helped launch the International Journal of Nuclear Security, an interdisciplinary, open access, peer-reviewed journal with a global scope, and led the delivery of a course on writing for publication to African scientists, diplomats, and NGO workers in Accra, Ghana. As a technical editor in Ras Laffan, Qatar, I led procedure development projects as part of a larger team that included coworkers from over a dozen countries in five continents.